Add insulation and nesting material to your bird boxes with the Coveside Nesting Wood Chips. 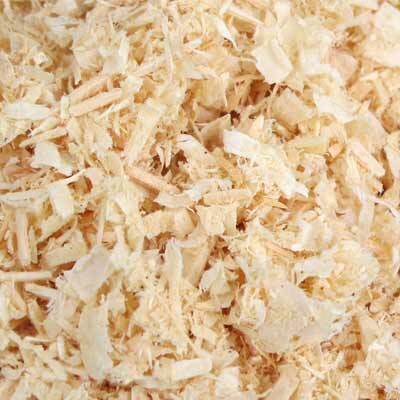 Pine shavings help insulate the eggs, and prevent them from rolling around in the bottom of the home. They also remain soft for the birds, and do not mat like sawdust when wet. This one gallon bag of shavings is perfect for replenishing the material in a single bird house. Offer your birds convenient nesting material with these Nesting Wood Chips.